FORTHCOMING: Workshop "International higher education CBC cooperation in the Eastern Baltic Sea Region"
This is to invite you to an international workshop “International higher education cross-border cooperation in the Eastern Baltic Sea Region” that will take place in Tartu, Estonia on 15 – 16 June 2009. The workshop is a joint event of the Baltic Euroregional Network and Association of European Border Regions. Support to organisation of the workshop if provided by the Nordic Council of Ministers. 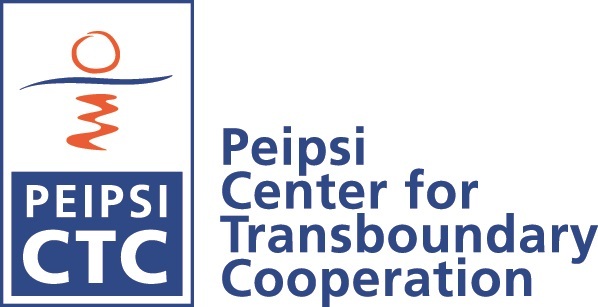 The workshop organisers are University of Tartu Institute of Government and Politics, Peipsi Center for Transboundary Cooperation, Nordic Council of Ministers (offices in Estonia, Lithuania and Russia) and Association of European Border Regions. The workshop is aimed to map initiatives of the higher education cross-border cooperation in the Eastern Baltic Sea Region, assess good practices and bottlenecks and develop recommendations for more effective cooperation. Participants will include research managers and relevant stakeholders of the research and higher education cooperation from Estonia, Latvia, Lithuania, Finland, and Russia. We are looking forward for seeing you in Tartu soon!